The goal of the project is to actualize the much spoken about desire and need for more unity among Jews through experiential activities that produce more consideration, tolerance, respect and integrity of one Jew for another. In addition to the tireless effort The One Jewish People Project does to promote unity among its brethren, we are currently taking steps to actualize these worthy goals by initiating special unity projects with leading organizations such as PTACH, Ezer Mizion, Yad Sarah, IDFWO and more. A special event for the widows and orphans of fallen IDF soldiers. A dialogue project bringing Jews together from across the political and religious spectrum to find common ground and foster the ties that bind us as a people. In addition to the initiatives listed above, we have already identified many other worthy organizations eligible for collaboration with us in the future. 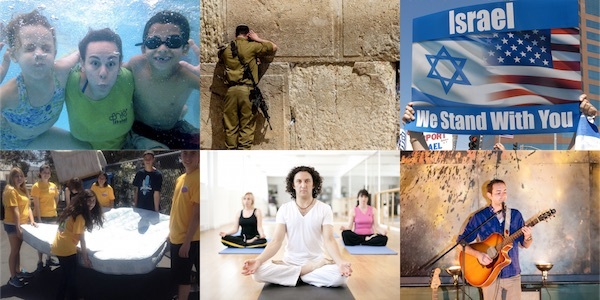 The One Jewish People Day brings together Jews from around the world and across the entire span of Jewish expression in a show of strength and friendship. Throughout the international Jewish community acts of kindness, charity and brotherly love will demonstrate the timeless unity of the Jewish nation. No political or religious agenda spurs this day. Participants from across the political and religious spectrum will put aside their differences to demonstrate that the ties that bind us are always stronger than our differences. 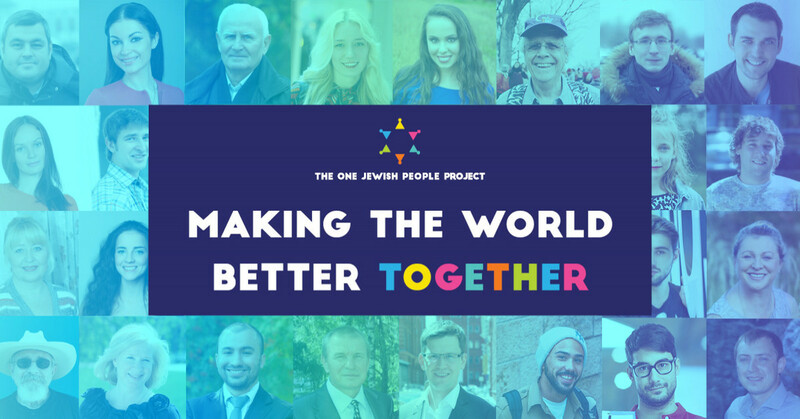 To date, over 100 major international Jewish organizations have endorsed the important work of The One Jewish People Project. 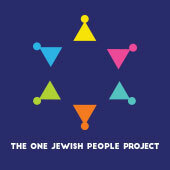 The One Jewish People Project brings together Jews from around the world and across the entire span of Jewish expression in a show of strength and friendship. We live in different continents across the globe. We are loyal citizens of our countries, but we are also family to each other. Our level of observance, political views, nationality or skin color do not change this fact - we are brothers and sisters! As a member of the One Jewish People Project, your name will be included on our site's virtual scroll of kindness. As a supporter of the One Jewish People Project, your name will be included on our virtual scroll of kindness. As an ally of the One Jewish People Project, in addition to your name being included on our virtual scroll of kindness and you'll receive a certificate of kindness. As a pillar of the One Jewish People Project, in addition to your name being included on our virtual scroll of kindness and you'll receive a copy of the Be a Mensch book. As a partner of the One Jewish People Project, in addition to your name being included on our virtual scroll of kindness, you'll receive a certificate of kindness and copy of the Be a Mensch book. As a founder of the One Jewish People Project, in addition to your name being included on our virtual scroll of kindness, you'll receive a commemorative kindness ambassador plaque and a copy of the Be a Mensch book.